If you’ve ever considered building a pool, you’ve likely budgeted for such specifics as pool type, filtration system, and features. Few people however, begin the process understanding the full scope of the financial obligations involved. Perhaps you’ve already put plans in motion and are just now discovering the overall cost. You have obviously found there will be dirt/debris removal, decking around your pool, possible retaining walls, pool fencing, electrical work and more! The best way to avoid hidden pool costs is to work with professionals that will cover everything with you before you start! Aquamarine Pools (aquapools.com) is dedicated to taking the guesswork out of every new pool project. We have the most experienced staff around, and put them to work right from the start. So avoid those hidden pool costs! 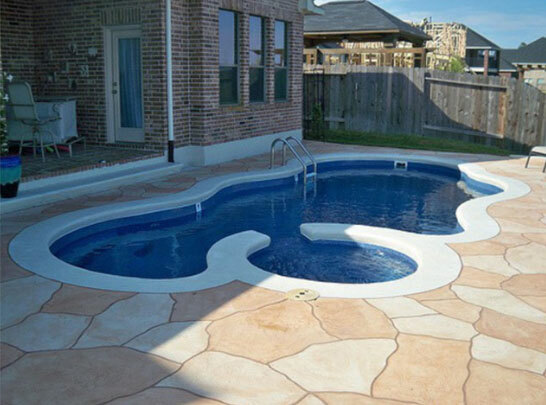 Visit our Pool Specials page to see the many swimming pools ready for your dream backyard.